Five minutes from the centre of town and the railway station, the hotel Mercure Angers Lac de Maine can be reached directly from the main road network. Rooms are modern and air-conditioned and there is a pleasant patio. For business travel, you will appreciate the facilites at your disposal. Work in a calm atmosphere and, at the end of your day, relax, taking advantage of the hotel's restaurant terrace. Enjoy every moment, taking time to visit the nearby tourist attractions. During your stay, why not explore the floral town of Angers and its fortress. Criss-cross the Loire by bicycle, enjoying the chateaux and the famous vineyards as well as the Parc du Puy du Fou. With 13 meeting rooms, offering a combined area of 600m², free parking with 180 spaces, free private parking and free Wi-Fi, this Mercure hotel is eminently suitable for your business seminars or for family holidays. Enjoy our fiber-optic Internet, guaranteeing an excellent connection! 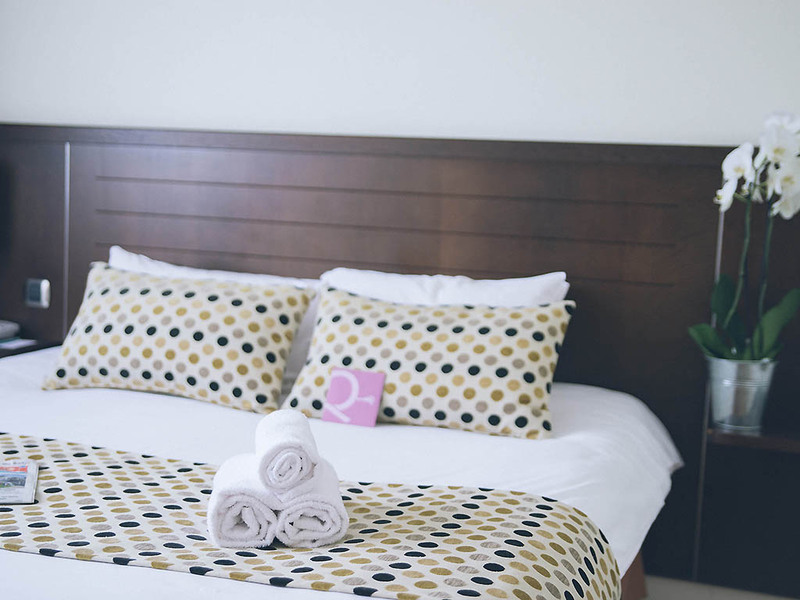 We aim to make sure your stay is enjoyable, with a wide range of rooms to choose from: a room with large bed, twin beds, 6.6 ft (2 x 2 m) king size bed or a Privilege Room for optimum comfort. For family holidays choose our connecting family rooms or suites. Le Diffen invites you to dine on fine regional cuisine in a warm, modern setting. The restaurant is air-conditioned and non-smoking. Room service available. At weekends, the restaurant is open to groups and parties on request. Free Wi-Fi.